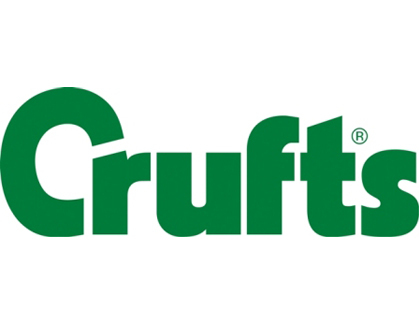 Crufts will welcome around 27,000 dogs this year, taking part in a wide variety of competitions and displays over the four days of the world’s most famous dog show, which takes place at the NEC, Birmingham from 7th – 10th March. 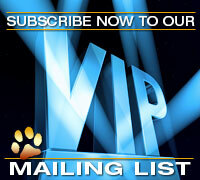 Last year, a record attendance of over 165,000 visitors joined in the annual celebration of man’s best friend. In contrast, there are just two Laekenois Belgian Shepherd Dogs entered, which highlights the fact that the show is a true celebration of all dogs, from the well-known to the highly unusual. 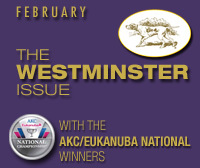 For daily and Best in Show tickets visit www.crufts.org.uk/content/ticket-office. A full list of entries in each breed can be found at www.crufts.org.uk/content/dog-exhibitors/crufts-entries. For details of TV coverage and live streaming from the show visit www.crufts.org.uk/content/whats-on/how-to-watch-crufts. Posted by chesliepickett on Feb 4 2019. Filed under Featured, World News. You can follow any responses to this entry through the RSS 2.0. Both comments and pings are currently closed.